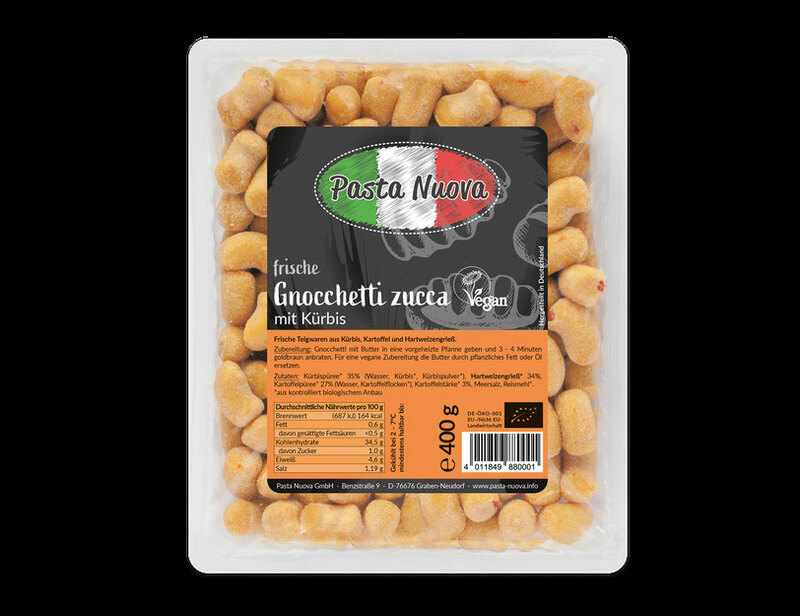 Preheat frying pan, add some oil and heat gnocchetti for 3 – 4 minutes until golden brown. Serve with pesto or grated cheese. May contain traces of milk and soy.